The CORE Group visited LaSalle in September to conduct our First Food Fair. 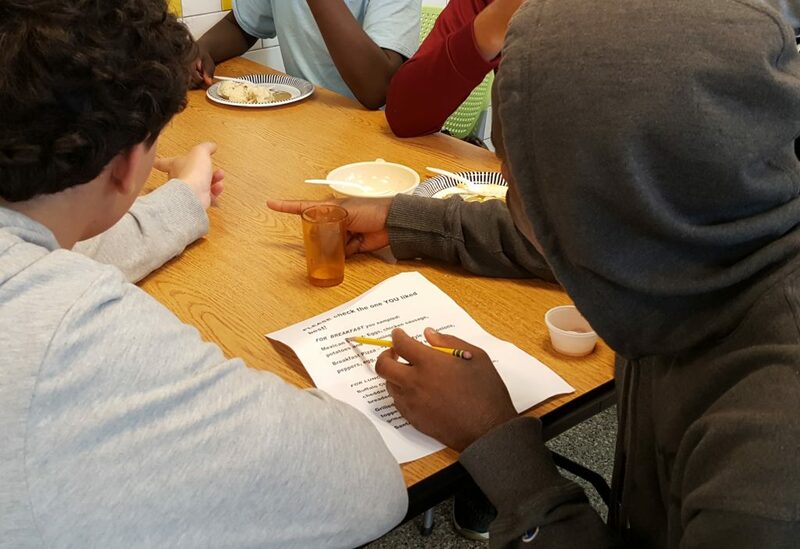 During lunch, youth and staff sampled from breakfast and dinner foods that may very well be included in future menus depending on survey responses! The CORE Group is a food brokerage company representing various food lines ranging from Campbell soups to Ghirardelli chocolates. 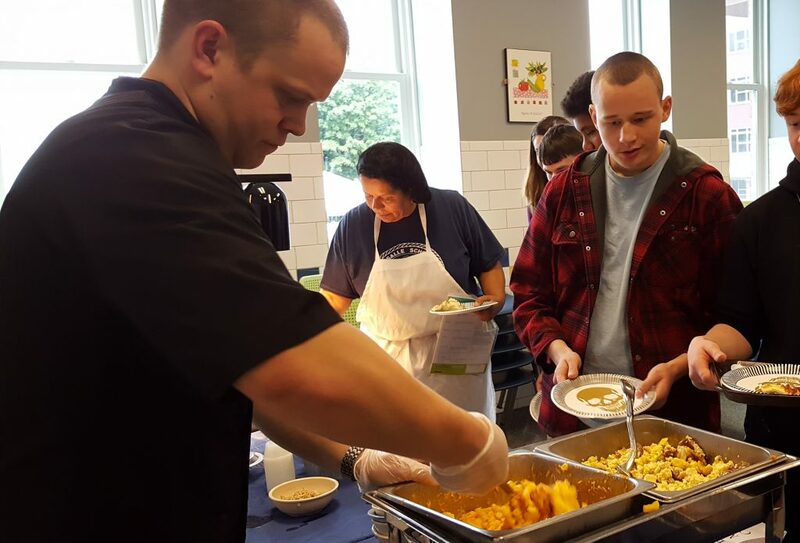 LaSalle School is a leader in programs and services for youth and families in crisis offering a variety of programs designed to meet their needs including specialized residential placement, day service education, and alternative to detention services. The Counseling Center at LaSalle is an OMH and OASAS licensed outpatient behavioral health clinic located at LaSalle School, and currently implementing ACE treatment practices with youth and families. LaSalle is accredited by the national Council on Accreditation (COA), and affiliated with the Council on Families and Child Caring Agencies (COFCCA), and the national Alliance for Strong Families and Communities. LaSalle is a member of The New York State Coalition of 853 Schools. Education Website Design & Development by Mannix Marketing, Inc.